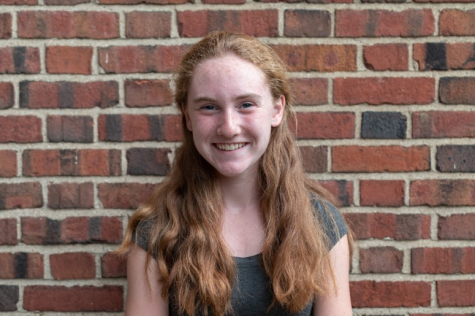 Lauren Sheperd (‘21) is in her second year with The Shakerite. She is currently the Education Columnist, reporting, researching and writing about educational issues. As a Journalism I Reporter freshman year, Lauren covered the school-wide blackout honoring the Parkland shooting victims. Lauren runs cross country and track for the high school, is a member of the Student Group on Race Relations and a president of Political Action Club. She also enjoys reading and boating.